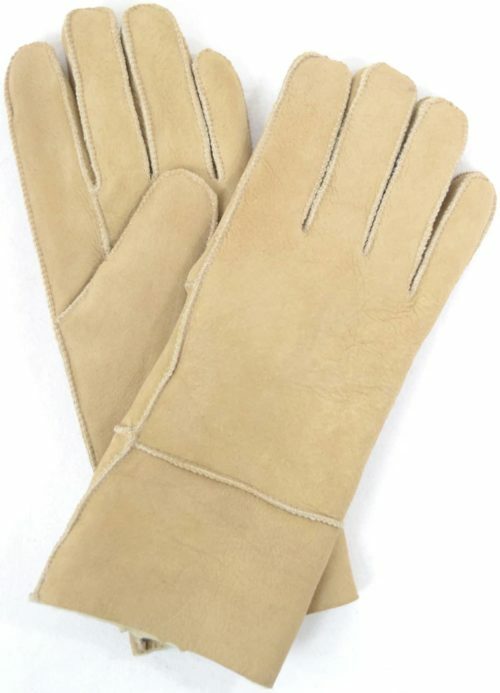 Our ladies sheepskin gloves are a cut above the rest. Experience toasty hands like never before. 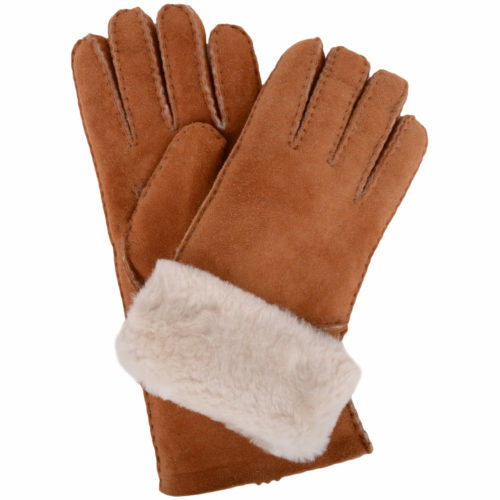 Picture the experience, as you slide your hand into the glove the sheepskin will gently encase your fingers and start working it’s magic. There’s nothing nicer than slipping your fingers into beautifully soft, dense fleece on a freezing cold winter’s day – wiggling into the snug warmth of genuine sheepskin. 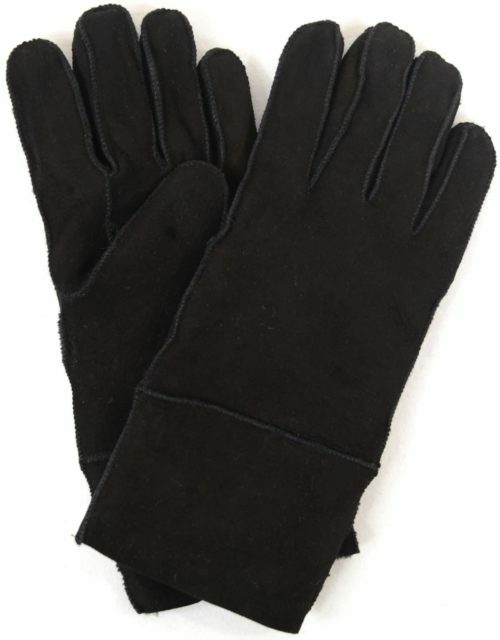 Our gorgeous ladies sheepskin gloves provide superior comfort in cold weather thanks to 100% genuine fleece, beautifully thick and plush to insulate and protect your skin from the elements. 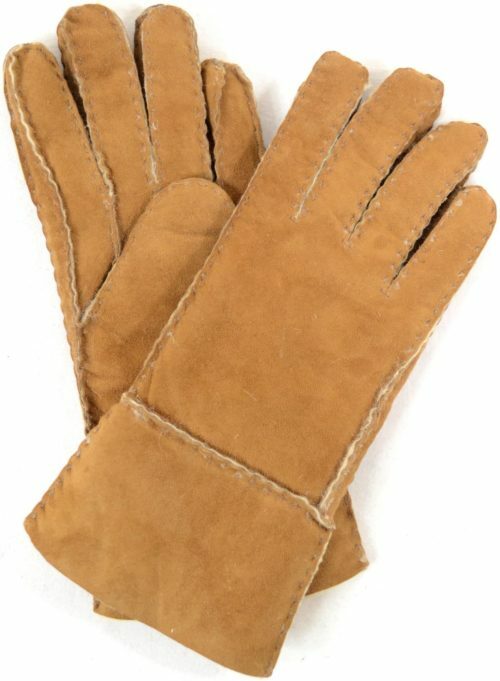 Our womens sheepskin gloves, mittens and hand muffs are a cut above the rest – individually made, carefully hand-stitched with premium double-faced premium linings within. 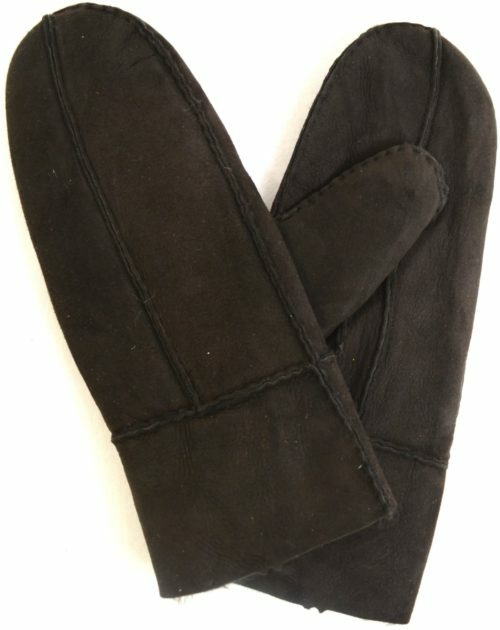 Smooth suede outers protect and provide an outer layer of protection against icy cool temperatures. The material is breathable thanks to its coiled fibres, so you won’t find your hands becoming sticky and overheated. 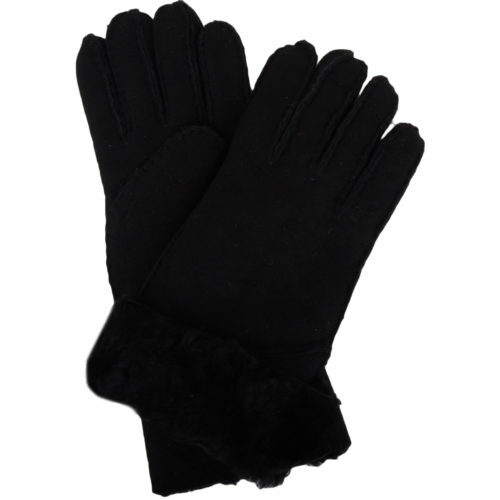 Styles include practical designs for driving and daily wear, comfy Womens sheepskin mittens and fingerless gloves. A variety of stylish colours are available including soft spice, rich tan, smart black and chocolate brown. 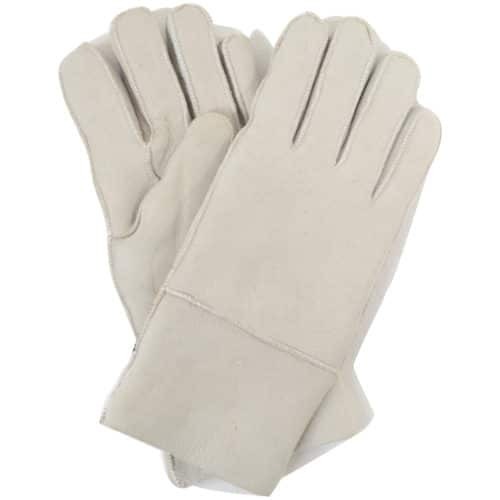 Our ladies sheepskin gloves also come in multiple sizes – small, medium, large and extra large. 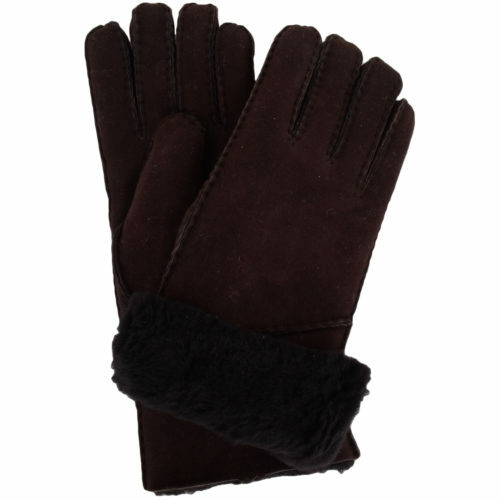 Ladies Sheepskin gloves are undoubtedly a staple winter item. 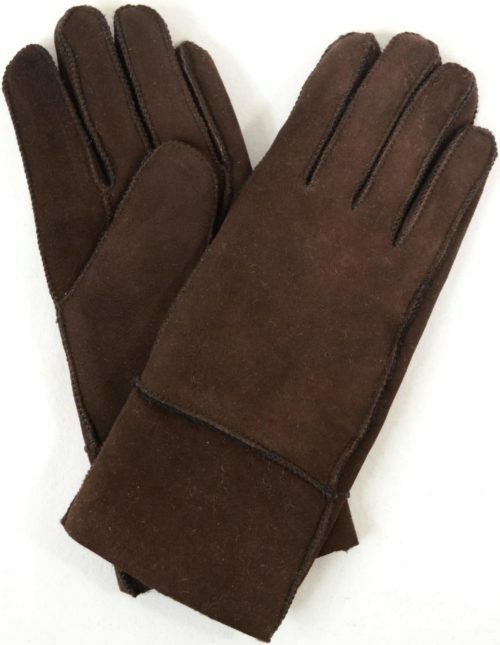 Our super thick sheepskin gloves are guaranteed to keep your hands warm and snug in the cold winter months. 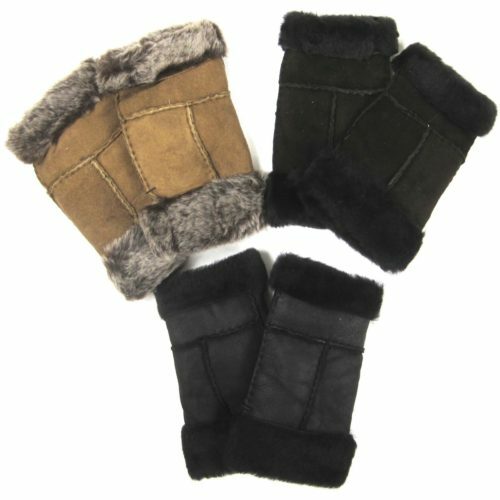 Choose from traditional designs or mittens. Staying warm is staying happy. 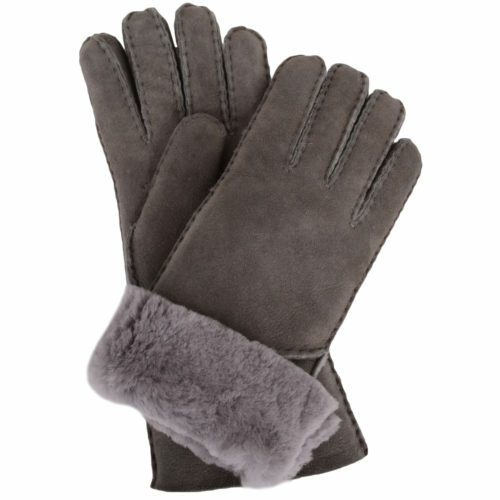 Once you slide your hand into the soft thick woolly inner you will not want to take them off.